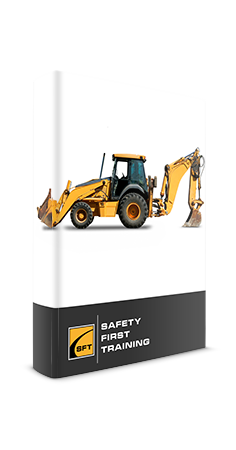 This online Forklift Training course complies with the requirements for theory training as outlined in both the CSA Standard B335 as well as the ANSI Standard B56.1. The forklift is one of the most common pieces of equipment used in the workplace and it’s important that all workers are properly trained. Improper use can cause serious or fatal injuries. Upon successful completion of this online Forklift Training course, a certificate of completion will be available to download and print. 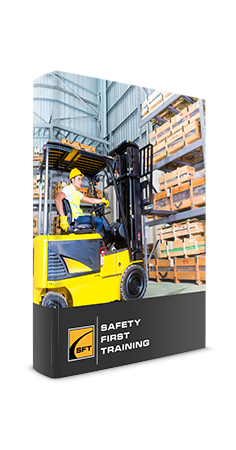 Testing conducted throughout this Online Forklift Training course is designed to reinforce the information presented. A mark of 80% must be achieved to receive a certificate of completion. Participants are able to repeat the course two additional times if the 80% pass mark is not achieved on the first attempt. 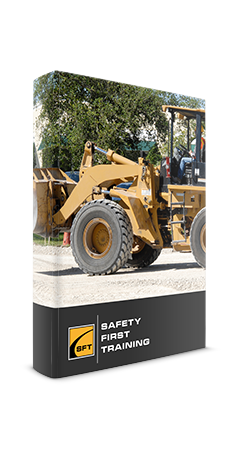 Upon successful completion of this Online Forklift Training course, a certificate of completion will be available to download and print.